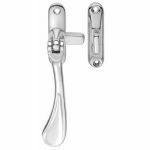 Window furniture helps to enhance your windows security by giving you optimum control over the opening and closing of the window. 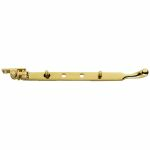 At AC Leigh, we have a fantastic range of these products from popular manufacturers such as Carlisle Brass and Fulton & Bray. 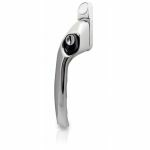 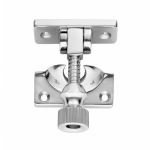 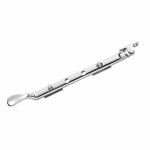 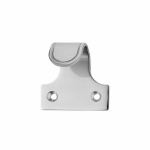 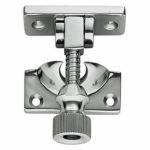 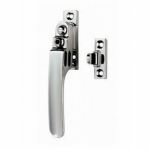 In our range of window furniture, we feature everything from window restrictors, that stops accidents from occurring such as falling through the window and prevent unauthorised entry via the window. 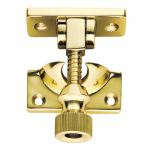 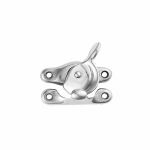 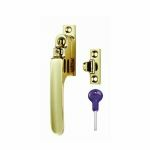 We also have on offer, enhanced safety, casement fasteners, casement stays and sash fittings which also adds security to your windows. To make your choices a bit easier, you can filter by the finish you want your product to have in order to match the style of the window. 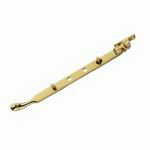 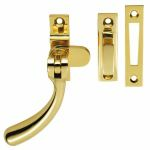 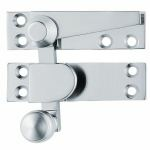 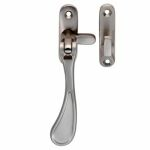 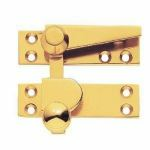 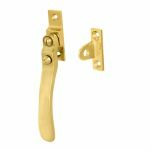 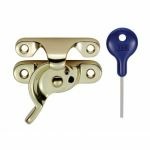 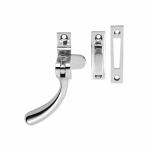 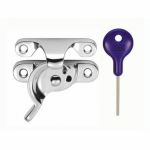 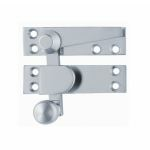 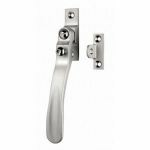 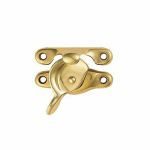 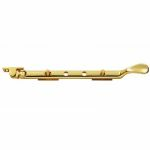 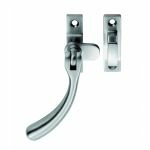 Once you have found the window furniture you need to improve your window security, why not check out our door furniture available to help improve your door security.